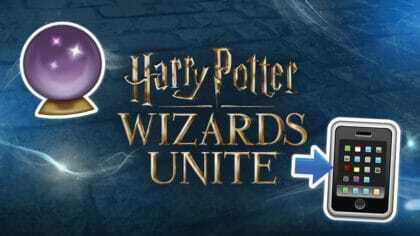 Harry Potter Is Almost Here! It is quite impossible to express just how excited we are by the new Harry Potter film coming to the cinemas, Harry Potter and the Deathly Hallows Pt 1! 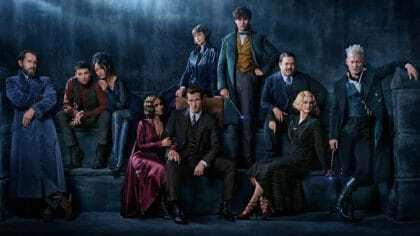 Now only a week away, the first in a double feature film version of the final Harry Potter book will be coming to packed out cinemas across the UK on 19th November. 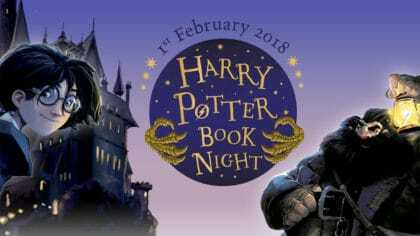 Part One obviously focuses on the first part of the final book Harry Potter andthe Deathly Hallows, with Harry, Ron and Hermione being hunted by pretty much everybody as Harry’s arch enemy Voldemort, and his Death Eaters, take control as they set out to find and destroy the remaining Horcruxes, which are the secret to Voldemort’s immortality and destruction. 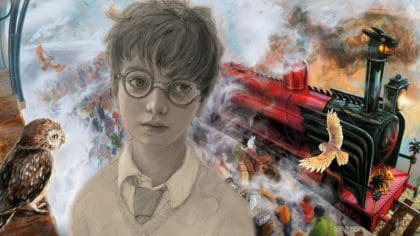 We must say that we are quite sad as well because we are fast approaching the end of the Harry Potter series on film. However, after 10 years since the first film came out, it had to end and it seems from what we have seen in the trailer below that it will end on a massive high! Also click on any of the pictures below to see full-size pictures from the movie! Let us know what you think. Are you sad as well about the Harry Potter films coming to an end or just too excited to care?